Piping Guide is a leading educational site, dedicated to Piping & Process Engineering. The site offers articles, tutorials and how-to guides on all things related to EPC Industry like Oil & Gas, Power or Water treatment Industries. 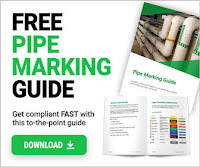 Founded in 2007, Piping Guide features audience who have the passion for their work and seeks to promote awareness about this unique engineering to all. 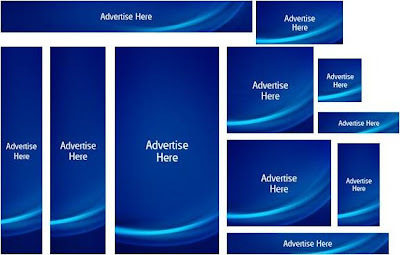 Piping Guide reserves the right to approve sponsoring websites. 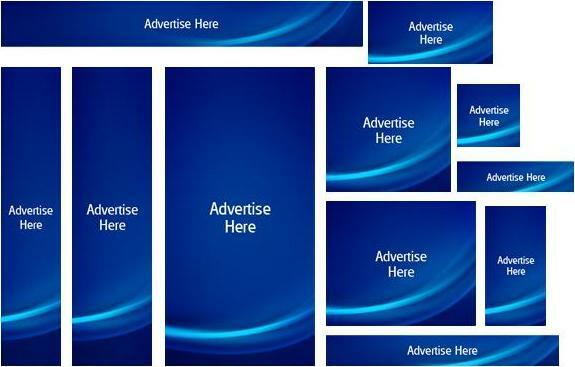 Advertising plans are agreed to on a month-to-month basis. Either party may terminate the relationship by providing 15 days notice.